The sharp-witted US comic is stopping by for one show this May. 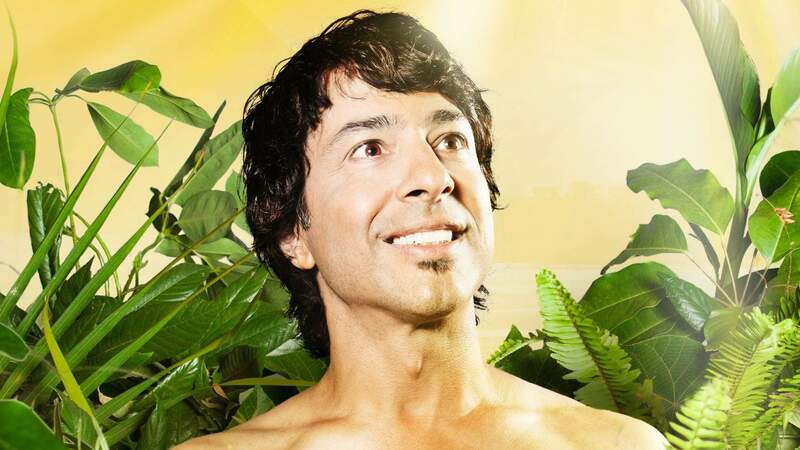 US comedian Arj Barker returns to our shores this May for the NZ International Comedy Festival. You may recognise the stand-up comic from his role as Dave in Flight of the Conchords or from numerous appearances on late night talk shows including David Letterman and Conan O'Brian. In his new show Organic, Barker shares his sharp wit as he recounts personal scenarios from his day to day life, "From an accurate depiction of just why Uber has revolutionised everyday travel, to the dark thoughts that arise from living with your other half, to the undisputable failings of fad diets, Arj takes the typical out of the everyday and turns it into the extraordinary on stage, with his trademark delivery, charm and satire drenched disposition." He will bring the show to Wellington's Opera House on May 17. Tickets are available from the Comedy Festival website.